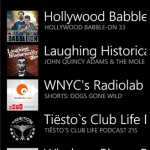 PODCASTS! 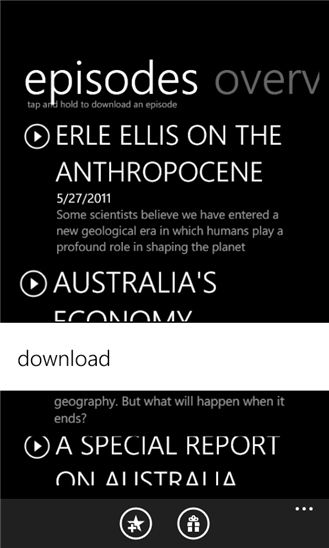 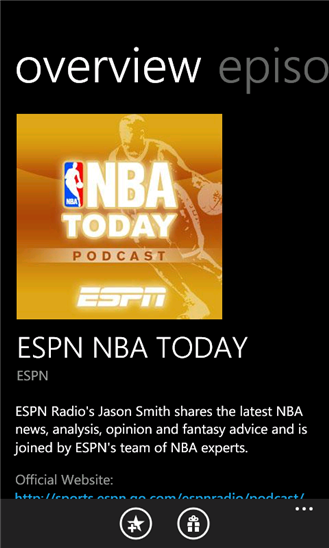 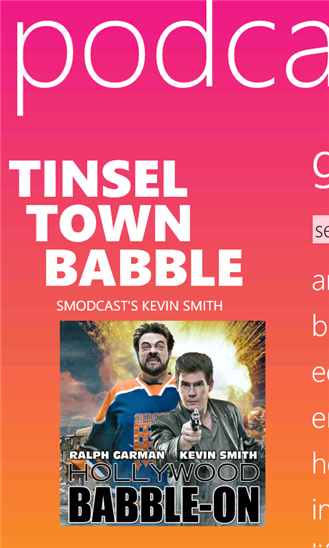 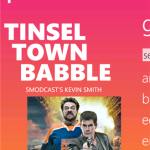 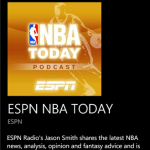 brings you the ability to browse, search, stream, subscribe, download, and listen to thousands of podcasts from around the world right on your Windows Phone! 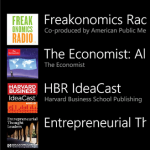 Stream both audio and video podcasts directly on your phone anytime, anywhere over a 3G or Wi-Fi connection with no previous connection to your PC required! 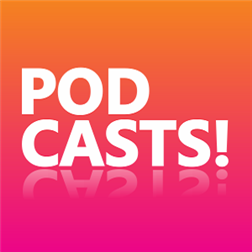 Best of all – once you’ve got the PODCASTS! 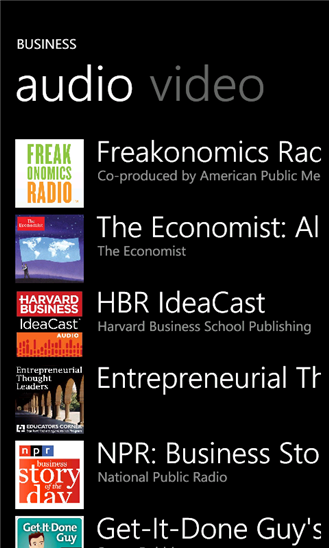 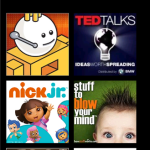 application on your phone, listening to these podcasts is completely free! 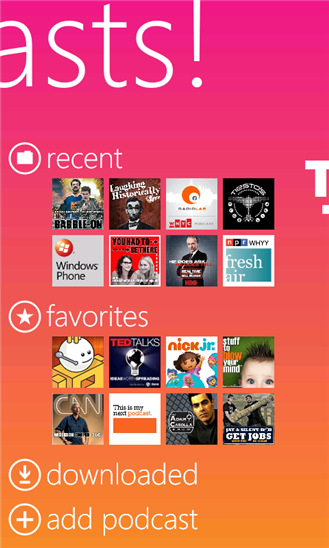 – no more having to stay on the screen! 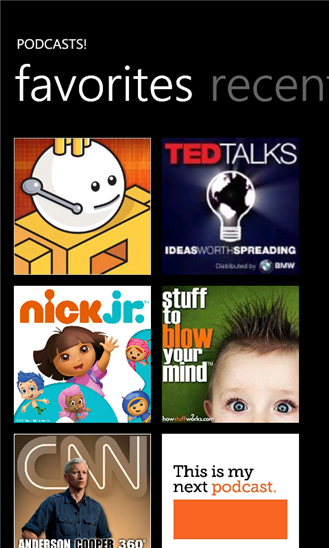 – download episodes to your phone! 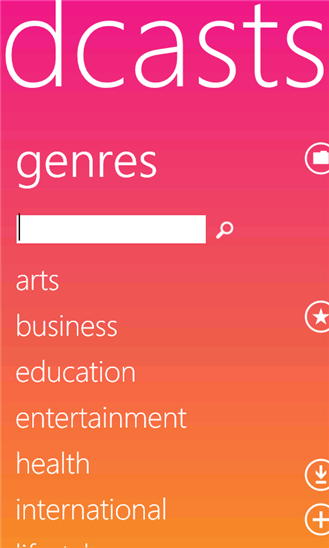 – integration with the Music + Video hub! 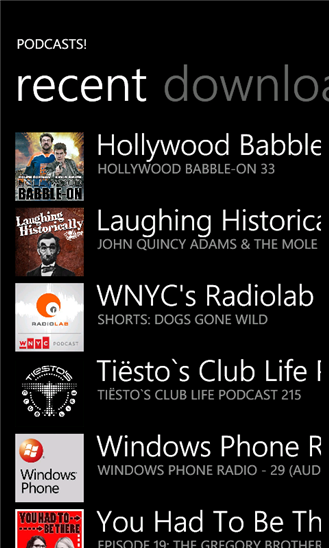 – add any podcast not in our catalog! 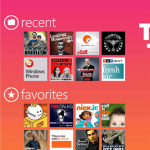 – no ads on the full PRO version!